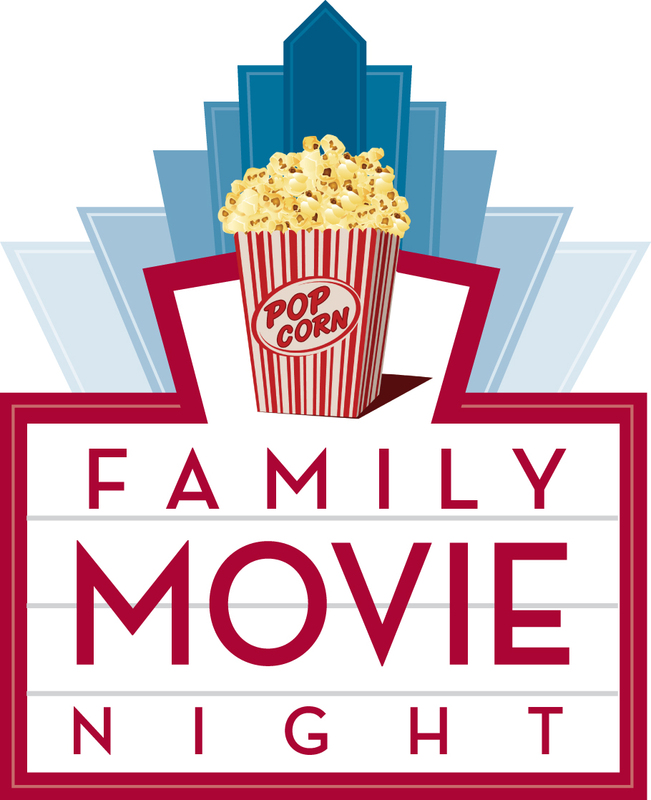 Please join us for Family Movie Night on Thursday, December 1st. Please help choose the movie by voting below. Votes will be tallied on Sunday, November 20th. This entry was posted in Home And School, Spreading the Word and tagged community, school events. Bookmark the permalink.